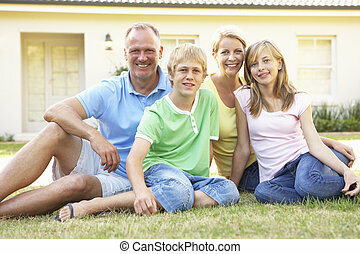 Father\\\'s pride. 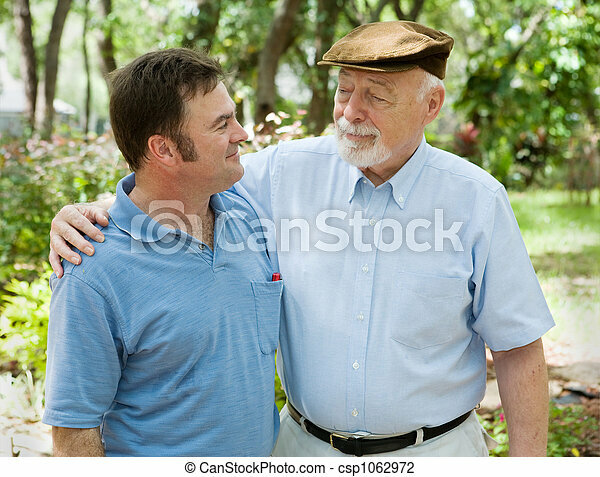 Father and adult son in the park together. 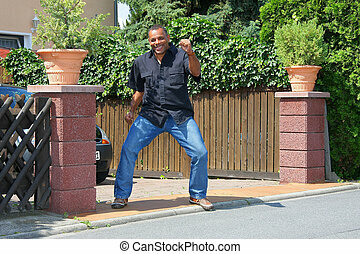 the father is proud of his son. 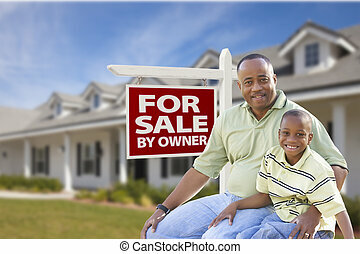 African American Father and Son In Front of For Sale By Owner Real Estate Sign and House. 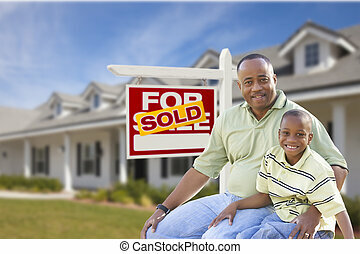 African American Father and Son In Front of Sold For Sale Real Estate Sign and New House. 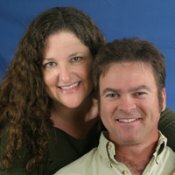 Portrait of very young father holding newborn baby, very proud. 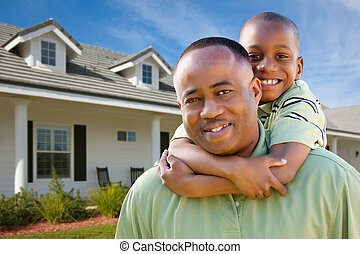 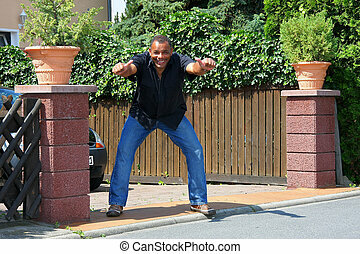 Happy African American Father and Son Outside of their Home.